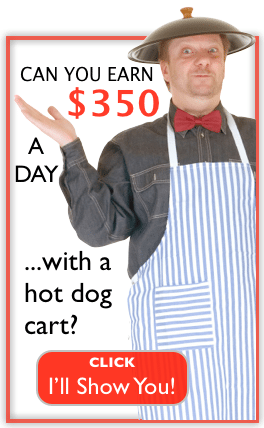 Over the last 24 months I have watched hot dog vendors explode their businesses. 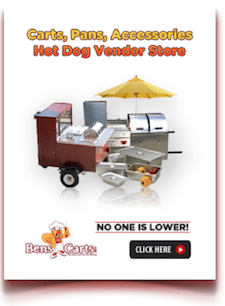 Many vendors are making over $100,000 annually catering with their hot dog carts. 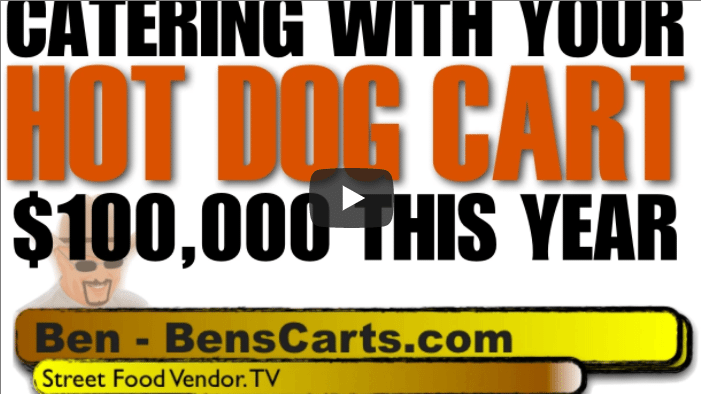 Catering with your hot dog cart may be the difference between $60k and $109K this year. 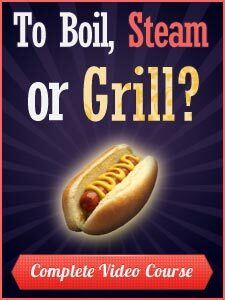 Hot dog vendors forever have wanted and wished to expand their menus, but due to the state guidelines in most states we are stuck serving only pre-cooked (hot dogs, sausages) non-potentially hazardous foods. 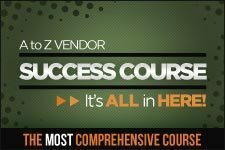 Two years ago, a friend of mine joined us live on Hot Dog Vendor Radio and shared with us how he transformed his business into a money making machine by adding catering services. Since Pocono Hot Dogs was on last we have spoken much on catering with your hot dog cart, but this show added the voices and experiences of hundreds of hot dog vendors who have begun catering with their hot dog carts over the last two years – myself included. 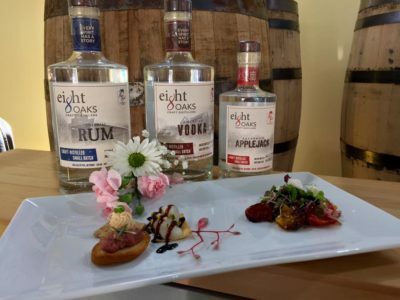 In short, as a caterer you can bypass much of those restrictions on types of food you can serve and while using your hot dog cart you can bring almost anything to a private event, meeting, gathering or other social meet up. Want to cater a party and serve spaghetti from your cart? You can do it! Want to serve bbq and baked beans – you can do it too! This is contrary to my video “Why Just Hot Dogs” and really – it's not. If you want to operate street side or on public property then the rules still apply. Your best bet is to watch the replay of the show below or click play above, but the links and show notes can be found below. Remember we are on iTunes too and you can subscribe for free from any smart phone or device and never miss a thing. Facebook, Twitter and any other social media outlet you use. 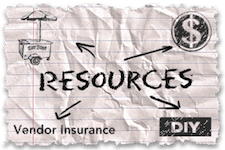 Some vendors are now using Pinterest and Instagram too. 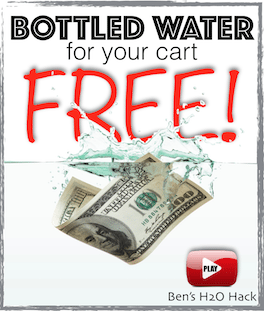 Add “We Cater” to your menu board and signs along with a decal for your cart and vehicle too. Get on Thumbtack.com and start getting requests immediately! 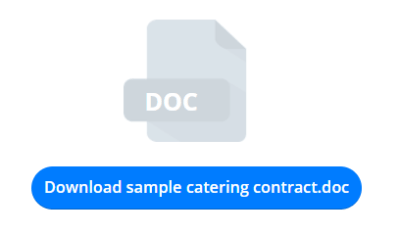 Many vendors use this for obtaining catering gigs. 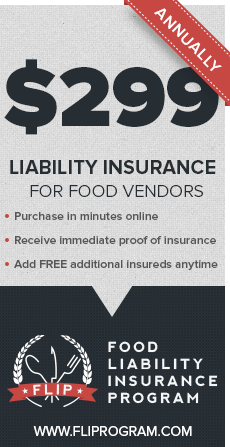 Get listed on Foodtrucksin.com or update your existing listing. Michael Attias advises and consults with major restaurants worldwide. 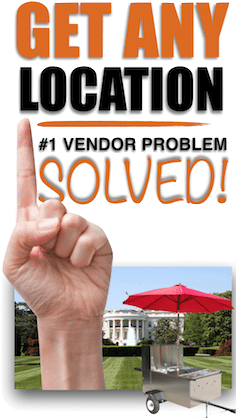 He joined our show a while back and offered a free e-book on catering to help vendors out. 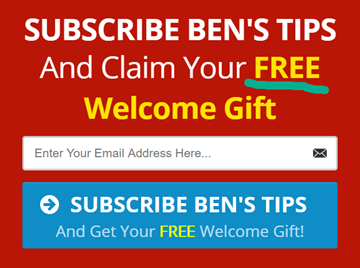 It took some digging but I found the old link here so that you can claim your free copy. Last night a vendor called in about doing catering jobs where there was no electricity present and he needed to be able to power a fridge or freezer. 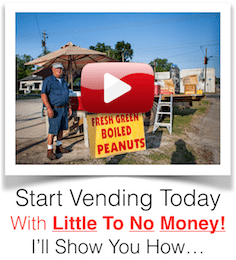 Jason Brown of Love Hot Dog Co. shared a link where you can get a great deal on those super quiet Honda Generators.